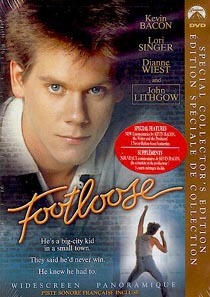 Directed by Herbert Ross, Footloose became an iconic teen film. Director Herbert Ross and his wife, Ballerina Nora Kaye, were great clients who loved our services. Their Portuguese couple took care of the home expertly as the Rosses required, also providing some of the best food for well known dinners and entertainment in town. Although some who ate Chez Ross tried to steal the couple, they remained loyal to the Ross household.